We have been providing quality European & Japanese auto services since 1974 by providing exceptional foreign auto repair services in the Vancouver area, with clients coming from all over the Pacific Northwest. 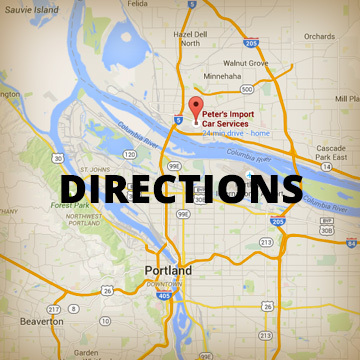 As a Portland Vancouver Foreign Auto Repair Shop we are dedicated to providing you with the best possible service. Our team consists of highly qualified European & Japanese foreign car mechanics and technicians who have specialized training and dealership experience. In essence, it is our mission to devote ourselves to serving our clients with the care they expect when having their foreign cars serviced.